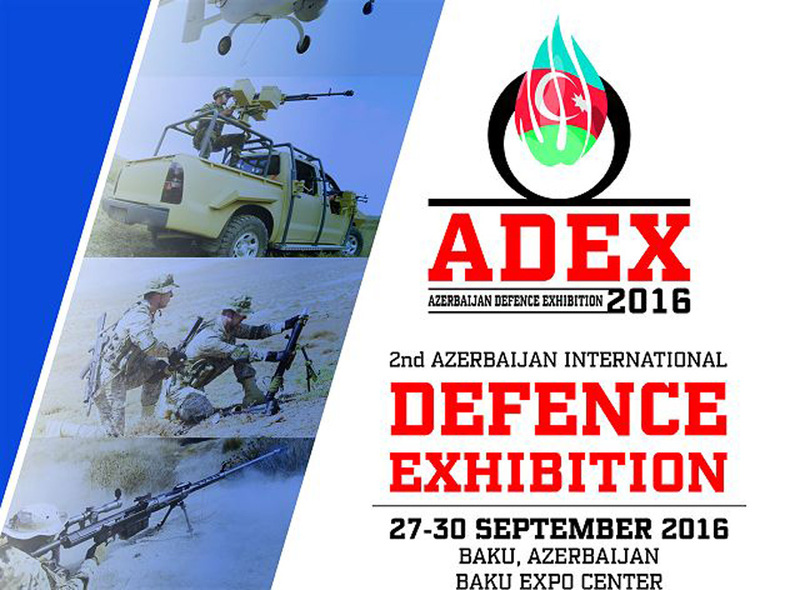 For the second time in a row Meritex International along with their company in Azerbaijan has been appointed as the official logistics contractor for the biannual Defence Exhibition in Azerbaijan. It is a well-attended event which displays the latest trends in the Defence Industry. We are looking forward to seeing you in Baku. For any questions, latest deadline dates and quotations please contact ADEX Project Manager Tanya Clark on +44 1392 454999.